Anthony Daniels posted a message to fans on Twitter today announcing that he has wrapped C-3PO’s last day on Star Wars: Episode IX. Check out the message below as Daniels, who has appeared in all nine of the main Star Wars movies since 1977, commemorates his time on set. Recently, star John Boyega revealed that the film is set ‘roughly one year’ after 2017’s Star Wars: The Last Jedi; a much bigger leap than the time shift between The Force Awakens and The Last Jedi which picked up almost exactly where the 2015 film concluded. 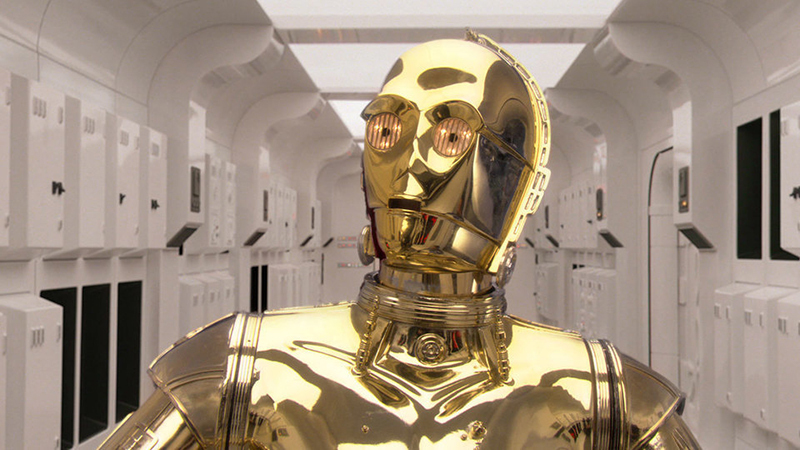 The post Anthony Daniels Wraps C-3PO on Star Wars: Episode IX appeared first on ComingSoon.net.